Let Nekst organize your day, manage communication with clients and assist with automated followup amongst parties of a transaction. Use one of our plans or create your own. Customize each plan to fit your transaction. Each day, Nekst will tell you what to do and when to do it. 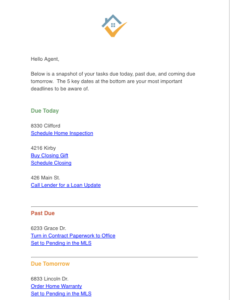 Start with a core list of tasks then easily add or edit to-dos and dates to match your transaction. 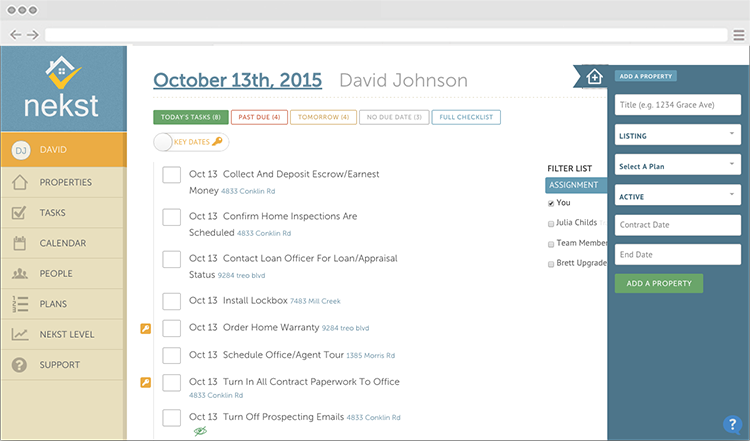 Set reminders, share tasks, & organize your real estate team. Create repeatable emails and build them into your checklist.  Nekst will either auto-send them at 9am or you can manually send with a single click. Create a list of steps for your own client to follow. They can use Nekst just like you do, to ensure they know what to do and when to do it. In the same way you provide feedback after a showing, we collect status updates from lenders, title reps & others automatically for you. We email you a daily notification of what needs to get done. Let Nekst remind you what you need to do today, tomorrow and what major deadlines are coming up. Get an instant sample sent to your email box using the form below. Anyone who wants to ensure they never miss a detail again & want to offer the best service possible to their clients. Our users range from agents, to transaction coordinators to team leaders. How Can I get better pricing? You can already do a lot with our Agent Lite plan (which is free). Early users will lock in their low rate for life. Should you choose to upgrade, we will continue to provide you with more innovative features without raising the price! We don’t have a native app but Nekst is mobile responsive, which means that it will work through your mobile browser. We are currently working to develop apps for both Android and iPhone! No. This isn’t a lead manager, paperwork storage or drip email system. Nekst focuses on creating repeatable listing and closing processes that will allow you to focus on growing your business, not the little details. Can I Fire My Real Assistant? For some, Nekst will fulfill the role of an assistant. If you have an assistant, it will provide daily accountability & structure. One thing is for sure, you will never have to worry about losing an assistant ever again since all of your processes are inside Nekst. Brett Keppler is a Realtor, like you, who couldn’t find an application that understands & could manage his daily business. He built Nekst for his own team and later decided to rebuild it for the industry. We are rapidly adding features thanks to the feedback from thousands of users. Interested in Learning More? 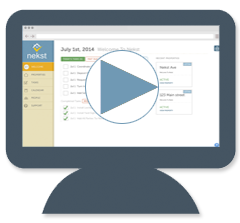 Watch a Demo On Demand!